Though there are a number of good shopping destinations in London, very few are able to offer the wide variety of stores that Bond Street can. You’ll find a number of designer brands and unique boutiques in Bond Street, as that’s what the area is well known for. However, there are also some high street favourites located here also. 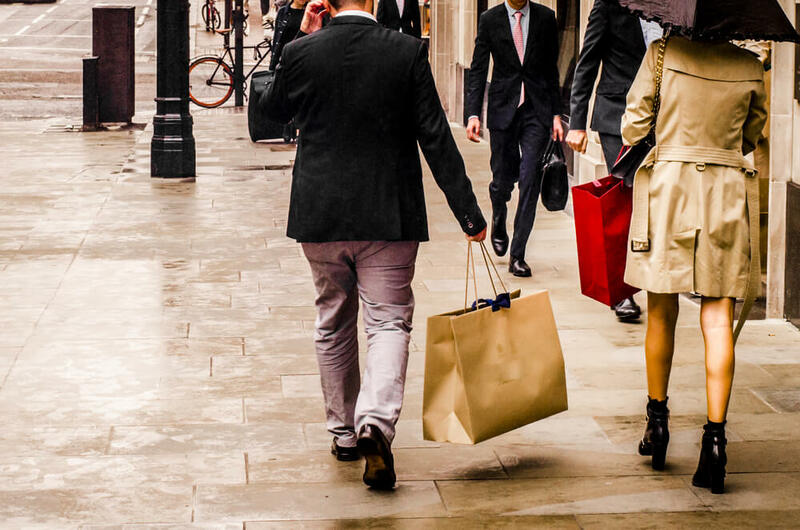 This is ideal if you are hoping to check out some of the top stores that London has to offer, all in one easy to access place. Whether you are looking for something in specific or you just want to casually window shop when you have some space time, Bond Street is a great choice. As is the case with a lot of areas in Paddington, Bond Street is extremely well located. It is located in the heart of the city, not too far from The Devonshire London Paddington. It is also within a short walking distance of some of London’s busiest Tube stations including Bond Street, Marble Arch and Oxford Circus. Plus, many bus routes run close by. 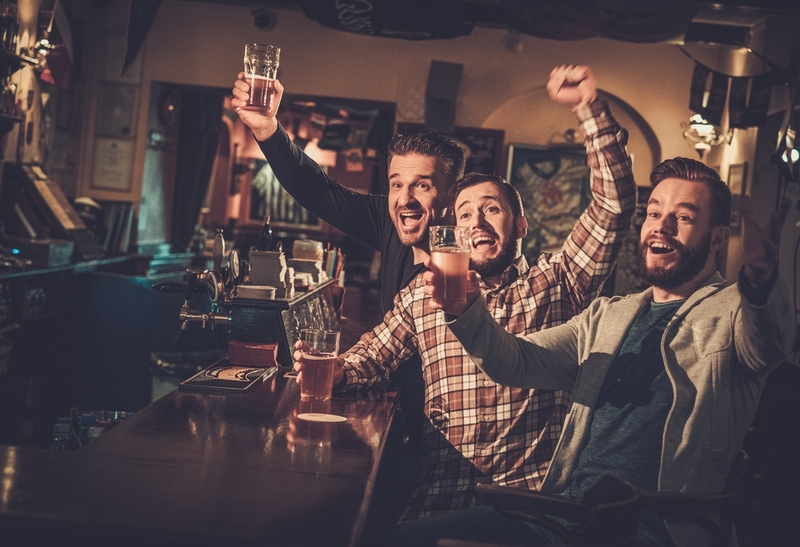 There are a lot of bars and restaurants in Bond Street and the surrounding areas, which means that you won’t find yourself short of choice. Whether you’re heading out for a special occasion or a casual drink with friends, Bond Street won’t disappoint. Being only a short distance from The Devonshire London Paddington, you’ll find it easy to get there and back any time of day. You may even consider visiting a great bar after your Paddington afternoon tea. 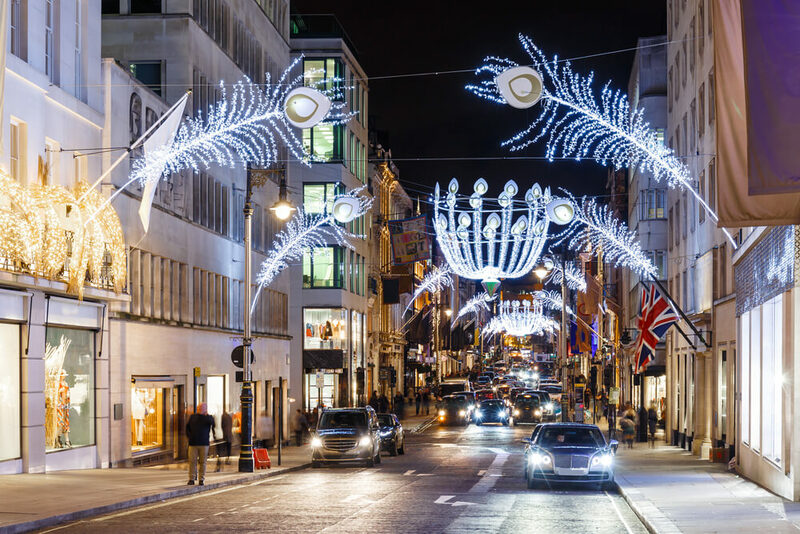 If you’re in London with friends and family, you’ll be pleased to know that the city has something for everyone and Bond Street is a big part of that. For example, it’s a good place to visit after Paddington afternoon tea or a few hours of sightseeing. Bond Street can also be a good place to explore after you have enjoyed a spa in Paddington London. After all, who doesn’t want to extend their relaxation after an hour or two at a great spa? As you can see, there are a tonne of great reasons to visit Bond Street. It’s easy to see why it’s such a popular area in Paddington. Though it is a busy and bustling part of the city, Bond Street remains to be an area that’s ideal for relaxing and enjoying the sights.